Post Malone to Justin Bieber Need a Wedding Singer? ... Or a Flower Boy?! 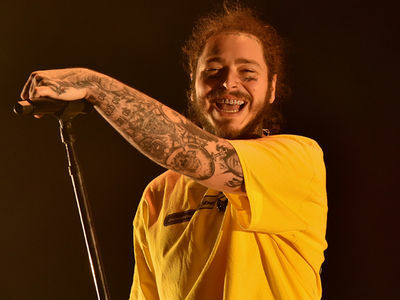 Post Malone would gladly offer his services -- FOR FREE!! -- to perform at his buddy Justin Bieber﻿'s wedding ... but if they need a flower boy, he's game too. 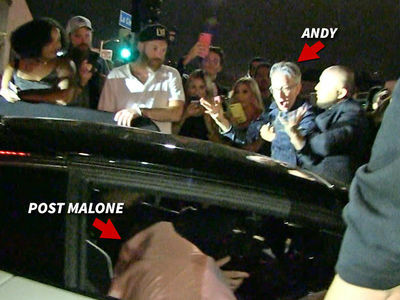 We got the rapper leaving a restaurant in WeHo Thursday afternoon and the guy couldn't be happier for the Biebs and Hailey Baldwin. TMZ broke the story ... Justin proposed to Hailey earlier this month while on vacay in the Bahamas. Post is so happy for the Biebs ... he lobs compliments at his boy even while he's getting swarmed by fans. Watch.